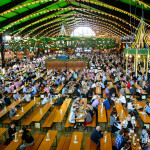 Oktoberfest is Germany’s largest, most thrilling party, and this tour highlights the best of the best! 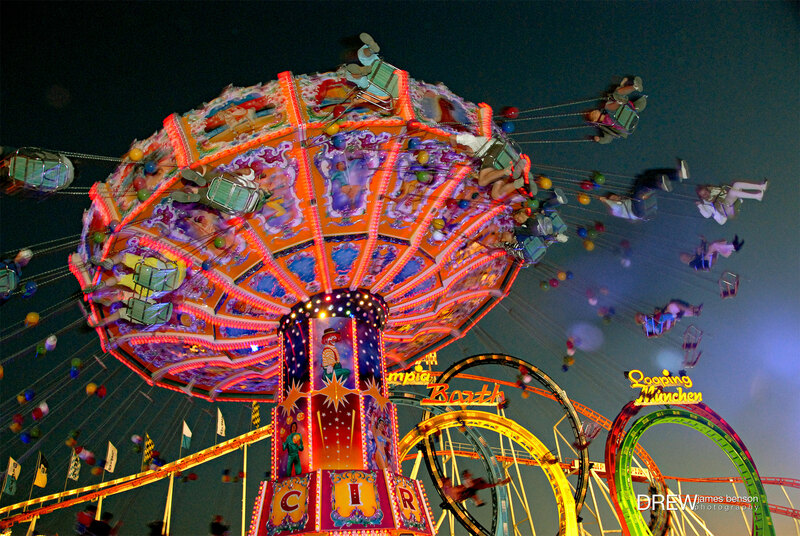 For two days, we will skip the lines and frustrations with reserved seating, meals and beers. 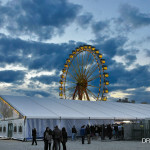 We will celebrate at the top tents, day and night! 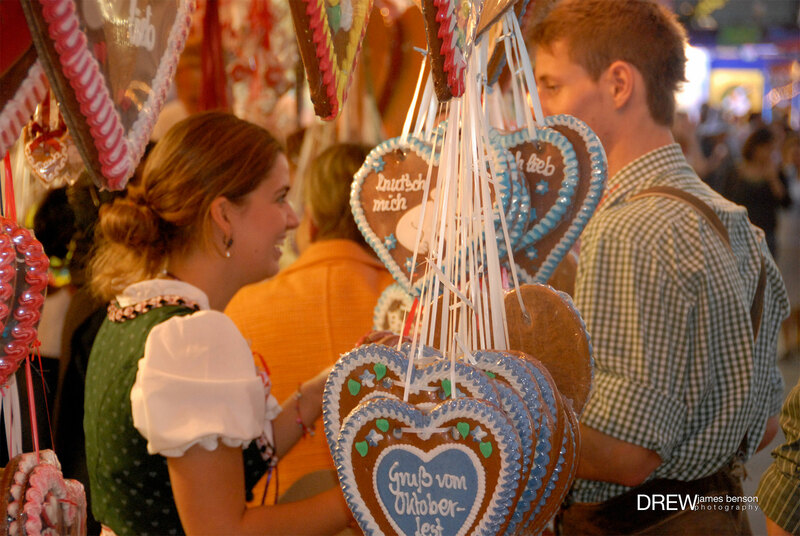 Traditional Bavarian music, carnival rides, delicious food, liters of beer, and lifelong memories are all guaranteed! 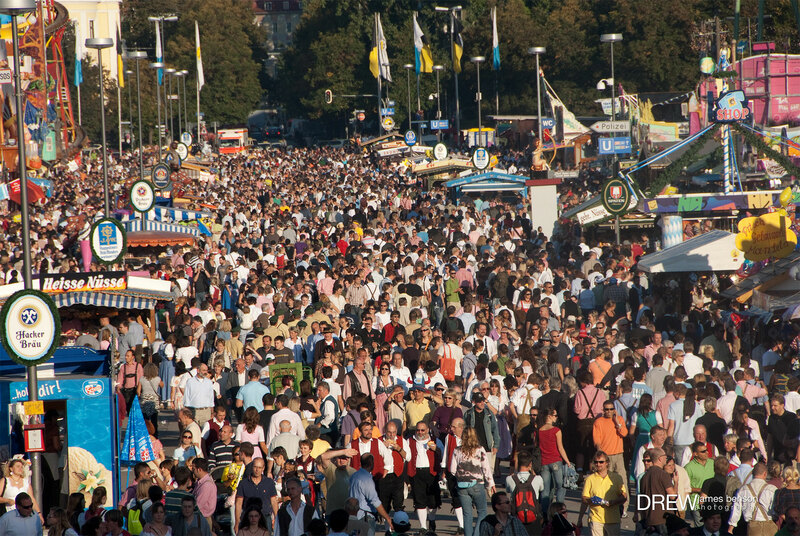 After the excitement of Oktoberfest, we will discover the jewels of Bavaria. 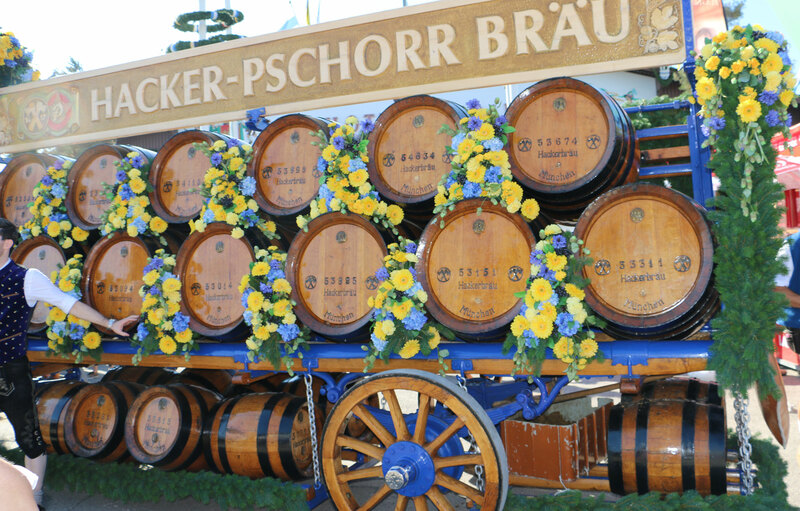 A private tour of Neuschwanstein Castle, informational brewery trips, tour of the tallest mountain in Germany, and a guided excursion to Munich are all on the docket. 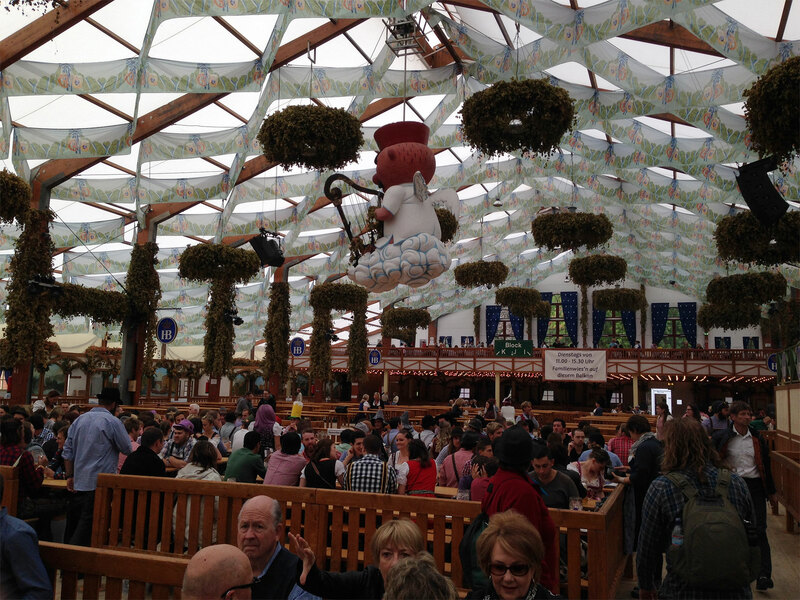 I promise there is no better way to experience Oktoberfest and Bavaria! Choose the best dates for you! 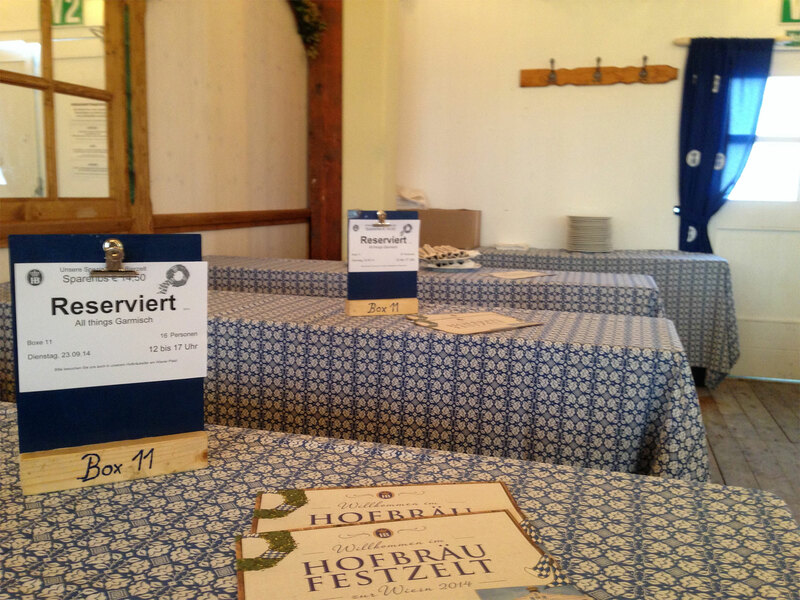 “Fun and Knowledgeable” My friends and I spent an entire week with Jake for Oktoberfest 2014. He created an absolutely terrific package that was both fun and educational. 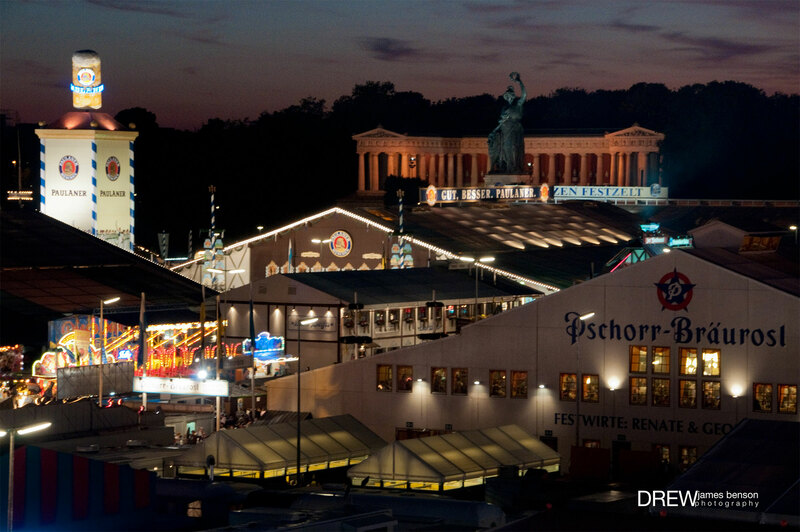 We provided him with some guidelines for what we wanted to do while in Germany, and what he produced and executed was simply fantastic. I also appreciated his willingness to help with individual requests or last minute diversions. 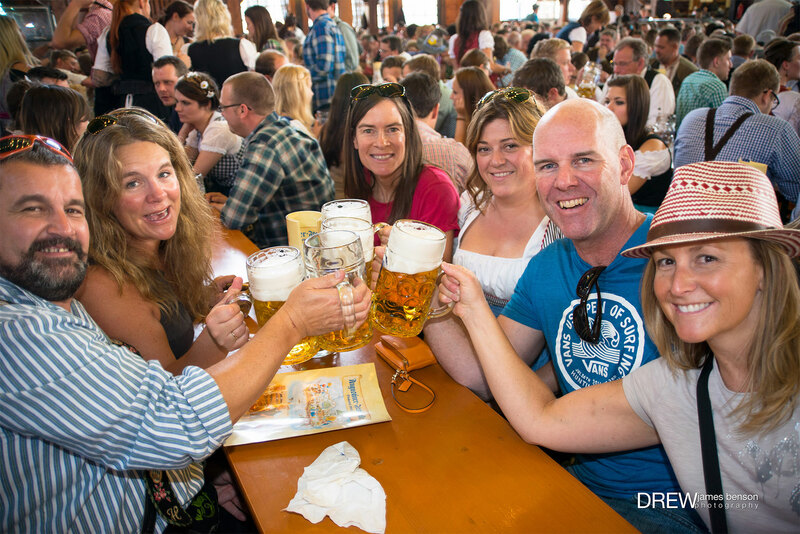 “Oktoberfest Fun!” Hands down the best tour guide we have ever had in all of our travels- and we have traveled all over the world. We absolutely adored him. He was so much fun and made everyone feel at ease in his presence. 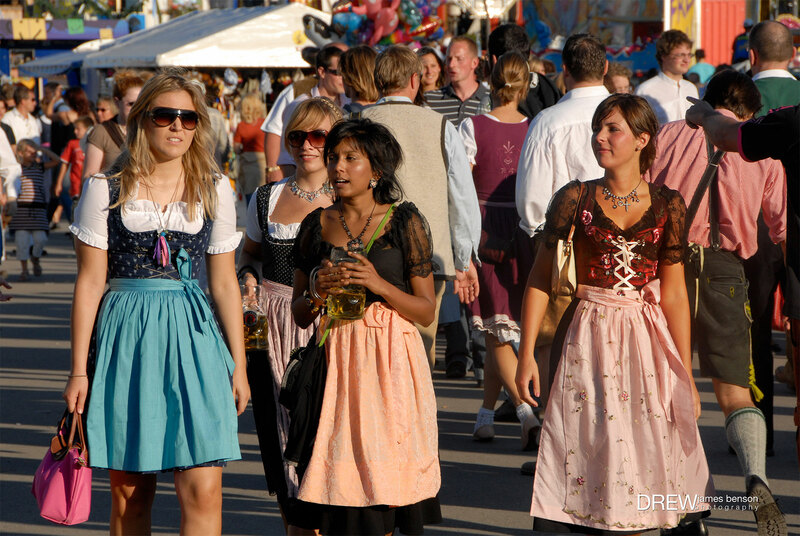 We signed up for the one week Oktoberfest tour and had the time of our lives. 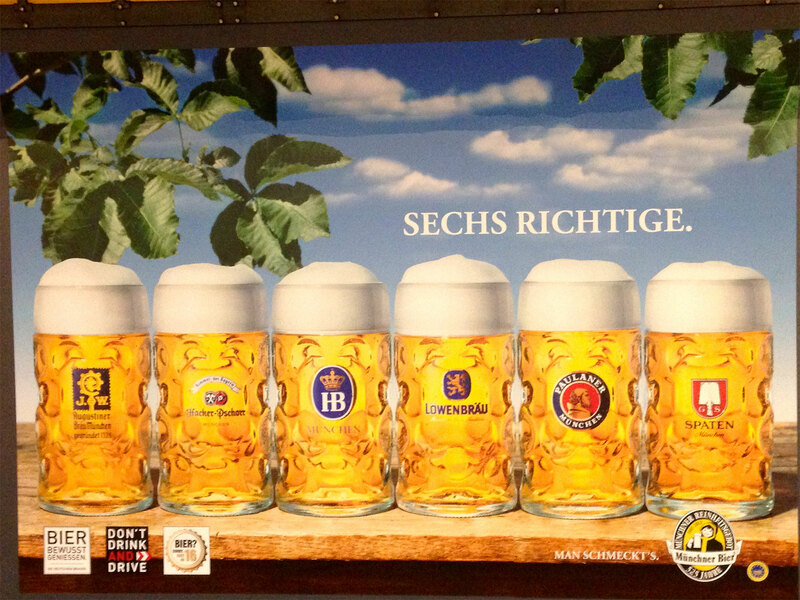 And it didn't just include the Oktoberfest. We stayed in this awesome brewery, Griesbrau, for the week and traveled all throughout Bavaria (visited the beautiful Neuschwanstein castle, Ettal monastery, hiked through a gorge, visited the picturesque town of Garmisch-Partenkirchen and visited many other places). Jake was with us every step of the way and made sure that every one of us had a great time. He is very, very passionate and knowledgable about history- and it clearly showed. You will definitely get your moneys worth. 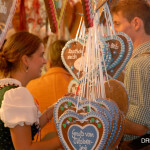 My husband and I would highly, highly recommend All Things Garmisch if you are visiting the Bavarian area- and especially the Oktoberfest tour. We have very fond memories of our time in Germany and only have Jake to thank. Thanks for everything Jake!!! “The best tour guide I have encountered.” Our group of about 20 travelers engaged Jake for a tour of Garmische in late June. Members ranged from age seven to seventy-five, and everyone was enthusiastically attentive. Jake informs in an entertaining way and makes sure his clients are enjoying the tour. Four of us hired him the next day to accompany us to Munich. His knowledge of detours around traffic and maneuvering around crowded foot traffic was wonderful. I would hire him again. We had a blast. Not bad for a boy from Louisiana. 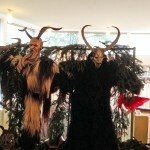 “All things Garmisch is a must” If you are in southern Bavaria, "All things Garmisch" is who you want to contact. Jake was instrumental in making our event with injured soldiers a success. 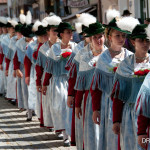 His knowledge of the area, showmanship and the way he interacts with you will make it unforgettable! 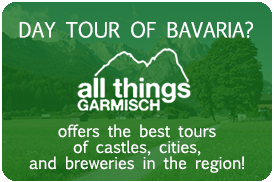 I received numerous compliments from our group and will defiantly use "All Things Garmisch" next time. Thanks Jake!